Talented musicians between the age of 5 and 17 may be eligible for financial support towards training, instrument purchase and travel with the Milapfest-AYM Awards for Indian Music. Awards for Young Musicians (AYM) is a charitable organisation providing tailor made funding, mentoring and other musical/performance opportunities and support to exceptionally talented young musicians from lower income backgrounds living across the UK. 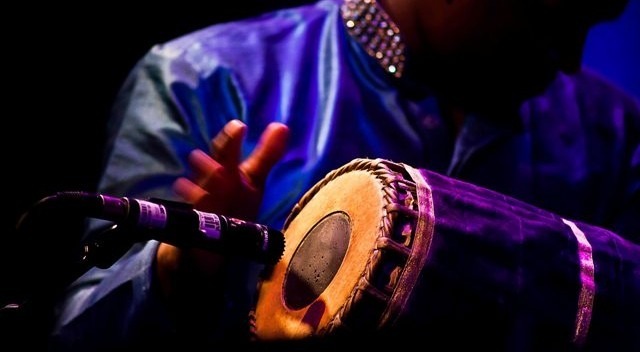 If you are struggling to find the funds to take the next step in your musical journey, then you may be eligible to apply for an Award from the Milapfest-AYM fellowship Award fund, which in 2015 totals £3,750. There are six Awards available from this fund, which has been specifically reserved for young musicians studying Indian Music. The average Award made will be between £500 and £750. Be recommended by your music teacher and an organisation, orchestra or group where you play or practise. Applications are made directly to Awards for Young Musicians. Please download this step by step guide to completing the application process and please read AYM’s guidance notes carefully before applying. Further details, along with a downloadable application form, can be found at http://www.a-y-m.org/how-we-help/awards/ . Once you have completed the application form and collected your supporting evidence you should email this Hannah.Turner@a-y-m.org.uk. A leader from a recommending organisation. This could an orchestra, ensemble or club that you are involved with. Means-testing : During this process, AYM use income thresholds similar to those of the Music and Dance Scheme (https://www.gov.uk/music-dance-scheme). Ultimately, however, an adjudication panel makes decisions based on which applicants are most talented and most in need of help. The deadline for receiving applications for 2015 Awards is Friday 13 March 2015.